With the rise of mobile users browsing the Internet, it is increasingly important to have a “mobile-friendly” version of your website to accommodate those searchers. 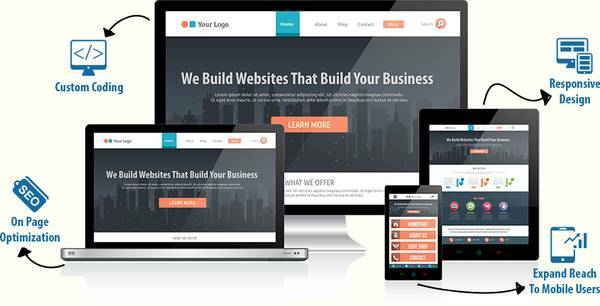 While it is tough to replicate your entire website for easy viewing on the more common mobile browsing devices (iphone, blackberry, android, etc. ), there are certain valuable pieces of information which should be displayed.